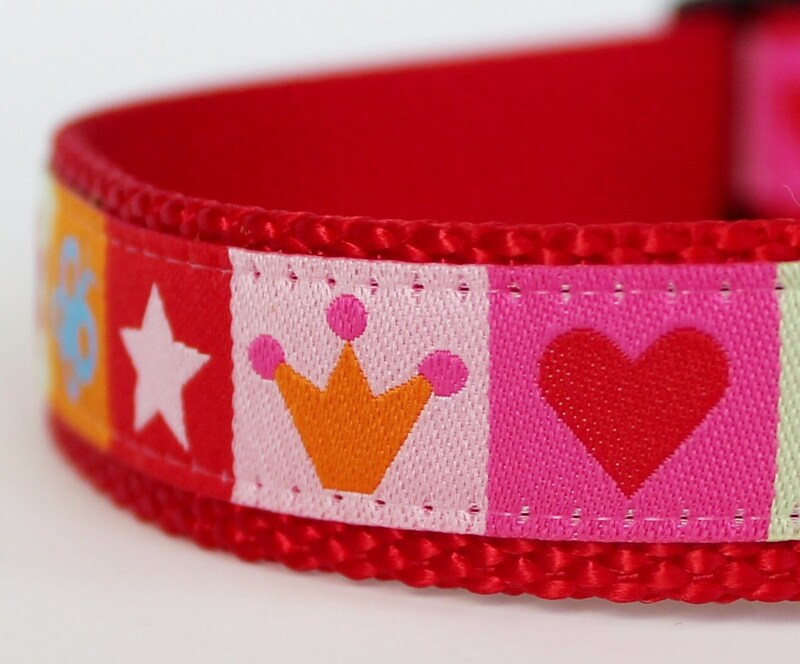 Very cute Crowns and Hearts Tiles Dog Collar. 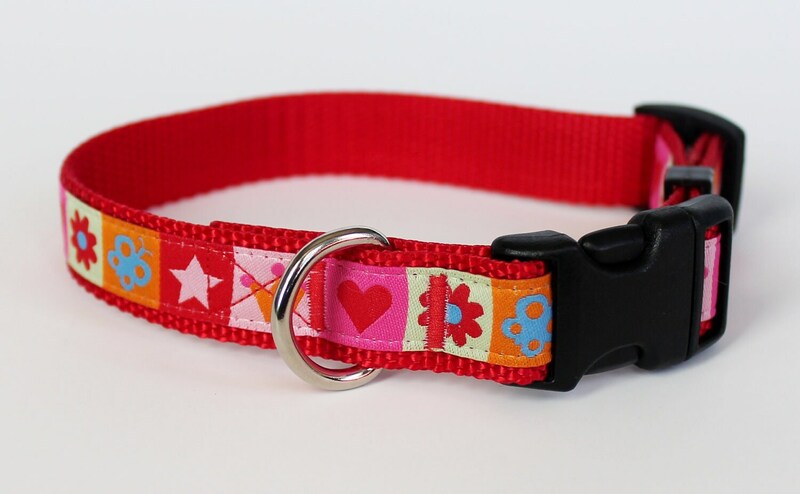 This ribbon from Germany is the perfect little girl dog collar. 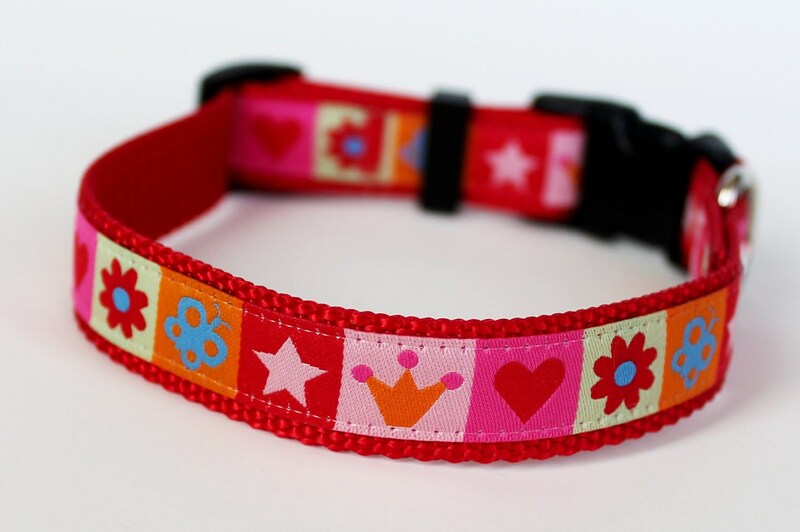 It has crowns, hearts, flowers and much more. 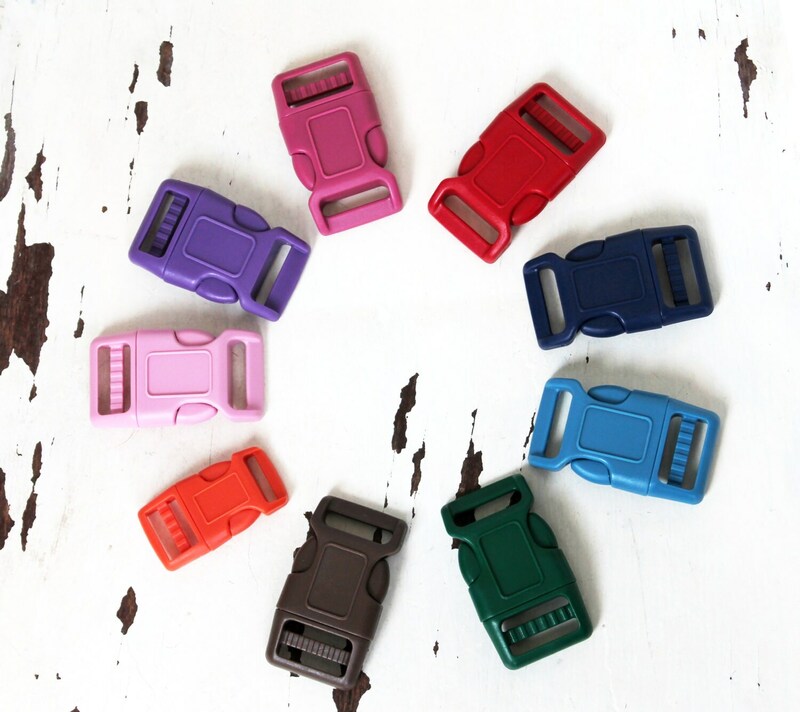 It is placed on red heavyweight webbing. 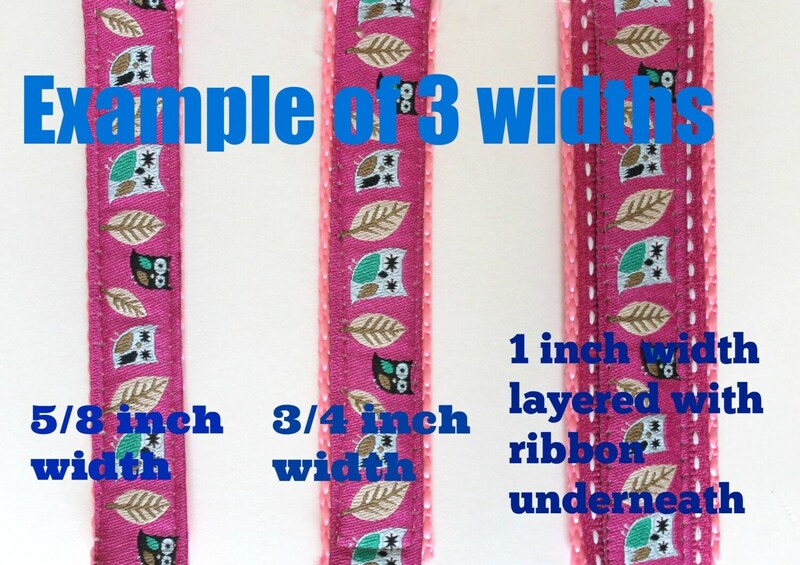 If you purchase a 1 inch width collar they will be made as in the last photo in this listing with ribbon layered underneath the ribbon.